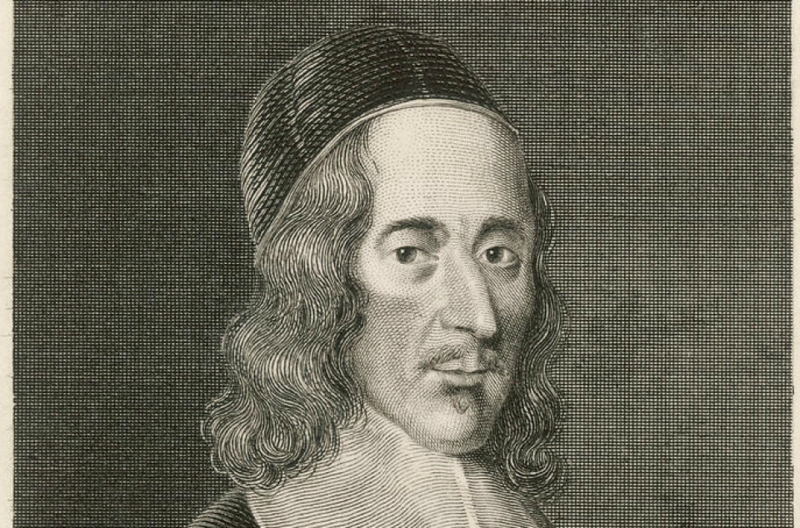 George Herbert (1593-1633) was a thoughtful, reflective, devout priest in an angry and conflicted time in the history of the Church of England. In his poetry, daringly experimental in its forms and remarkably candid in its spirituality, he laid bare both the joy and the trials of his Christian witness. In his Priest to the Temple he set out an almost unattainably perfect vision of the parish priest’s calling. This talk will try to place the two parts of his legacy in relation both to each other and to the time in which Herbert lived.